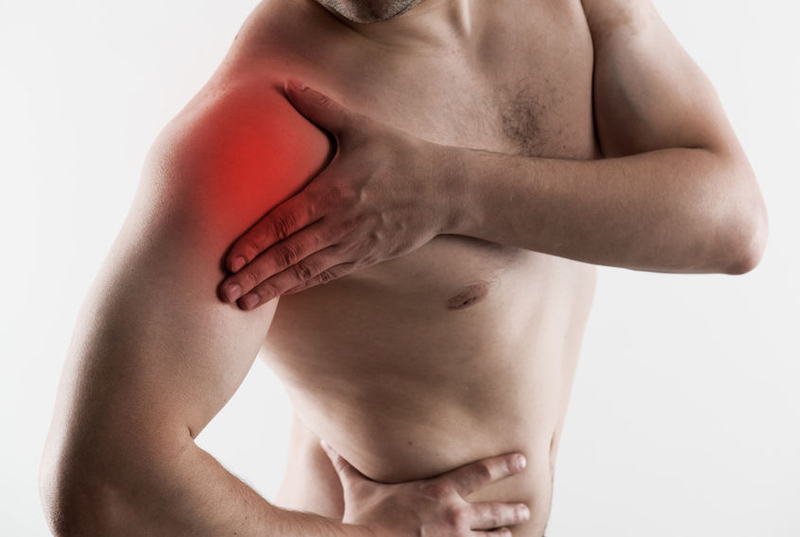 First Time Shoulder Dislocations: How Are They Treated? (Video) - Jeffrey H. Berg, M.D. We’ve talked before about shoulder dislocations. What they are, how they occur, their symptoms and what we do in surgery. All important information for understanding your shoulder instability. But one of the controversial issues about this topic is how you should be treated after your first dislocation. Well, It is well known that in certain populations, the likelihood of sustaining another dislocation…or any symptoms…after your first dislocation is very small. Furthermore, there is some older research that would suggest that certain techniques of immobilization right after your dislocation could reduce your risk of further problems. Watch the short video below and listen to The Two Boneheads, Dr. Howard Luks and me, discuss these issues and more. Feel free to comment or ask questions, we’d love to hear from you. Is Exercise Enough To Correct Obesity?